Sand & stones. Mud in the middle. 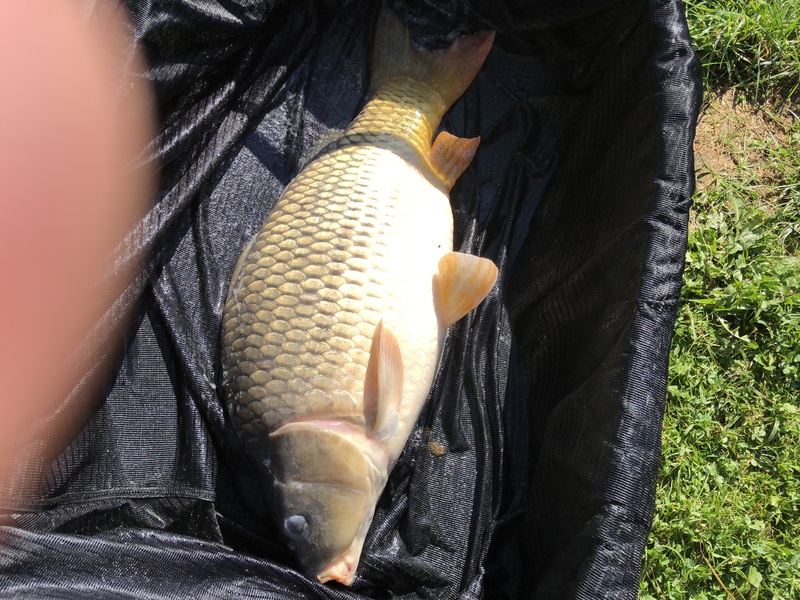 "lovley place, owner is superb, facilitys are kept clean, very helpfull, great fishery will go again :) "
Charm, tranquility and 30kg+ carp. This is how one would describe Etang Furet. Since october 2015, the current owner Mr. Rousselet runs this marvelous 25 acre venue. There's a stock of around 250 healthy carp and the current lake record is 31kg (68lb). 9 large swims are dotted around the lake for a maximum of 10 anglers. The facilities are fine and there's an on site tackle shop. 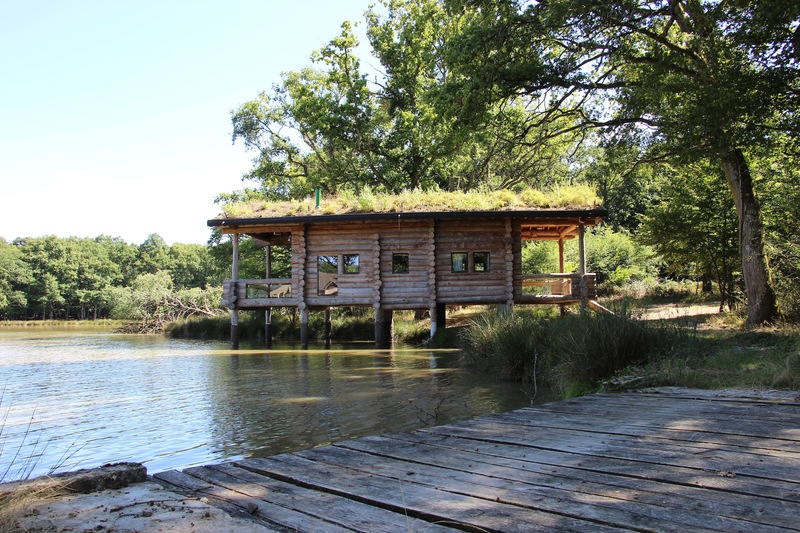 If you're looking for an uncrowded lake in France, Etang Furet is a definitely a good choice for you. 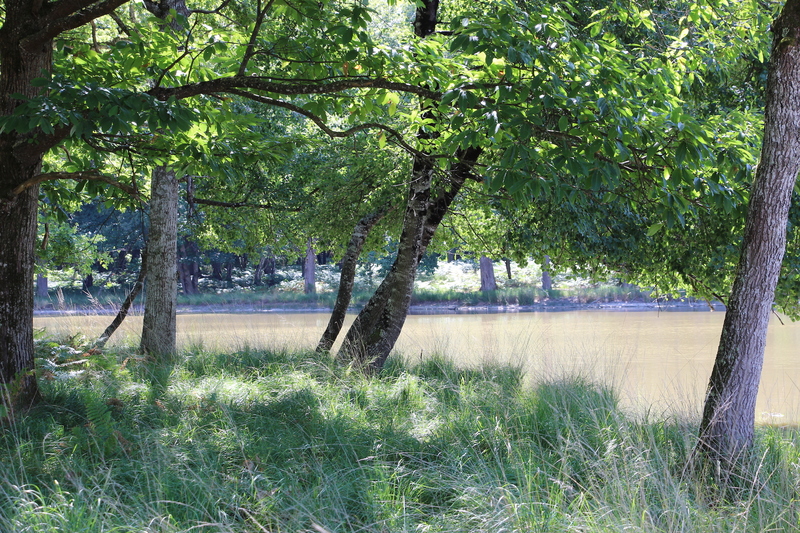 Etang Furet has an area of 25 acres and an average depth of 1,3m. The lake bottom consists of sand and gravel, in the middle there's a layer of silt. The facilities are located behind swim 2, next to the owner's house. There are 11 swims for a maximum of 10 anglers, this gives you plenty of space to move around a little if you want to. The venue, also know as Nautica II, opened doors back in 2015. 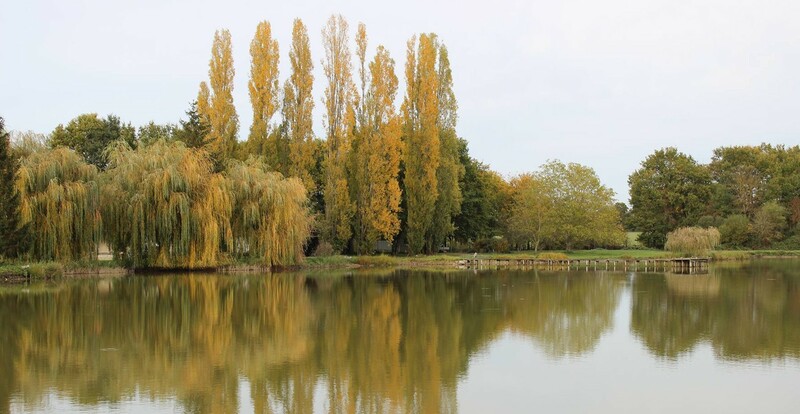 Etang Furet has a carp stocking of around 250 strong & healthy carp; the average is 16kg (35lb) and the current lake record is 31kg (68lb). When Mr Rousselet took over the property, he restocked the lake with hand picked mirrors and commons. He did 3 restockings: 25 carp of 6-9kg, 20 carp of 14-19,5kg and 20 carp of 20 to 28kg. This 28kg carp has recently been caught with 31kg (lake record). 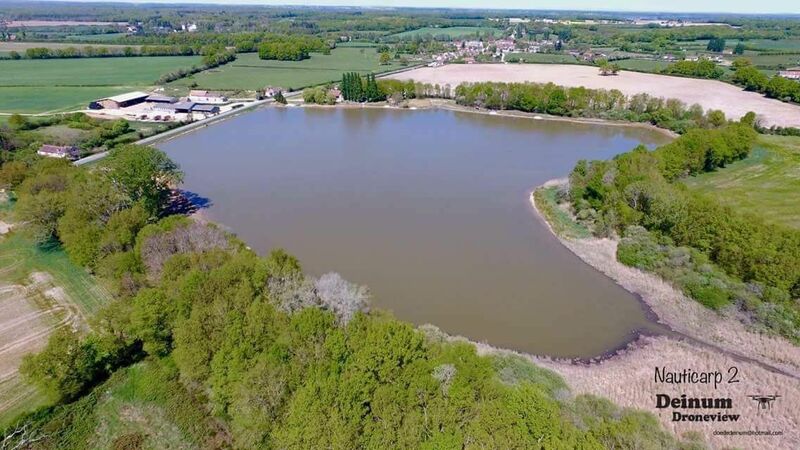 Etang Furet counts 9 swims for a maximum of 10 anglers. Swim 1 is a double swim situated at the dam featuring depths up to 2m. Swims 2 & 3 are single swims and lie only 30 meters from each other. 2 Anglers can book both single swims and double up in one of them (leaving the other one empty). Swims 4 & 5, 8 & 9 and 10 & 11 are also single swims. The facilities lie behind swim 2, next to the owner's house. There's a WC, shower and wash basin. There are also several sockets to charge batteries and mobile phones. 2 fridges with freezer are provided to store your food and bait. You can order breakfast, lunch or dinner. 3. Boats not allowed. You may use baitboats. 5. Allowed rigs: “carp friendly” rigs (safety bolt rigs), only micro barbed hooks (size 4, 6 & 8) and nylon mainline. The hooklink may be stiff or braided, but should allways be less strong than the main line. 6. Not Allowed: carp sacs, bent hooks, braided mainline, peanuts, tigernuts. Lead Core is not allowed. Rig tube is allowed. 7. 3 Rods per angler. Bivvies and tents should be brown or green. Each angler should have a big landingnet with a min. size of 90 cm and a big unhooking mat (min. 4 cm thick, 60 cm large and 90 cm long), a big weigh sling and Klinic to disinfect the hook wounds. 15. Arrival between 10:00h and 12:00h. Departure before 10:00h.